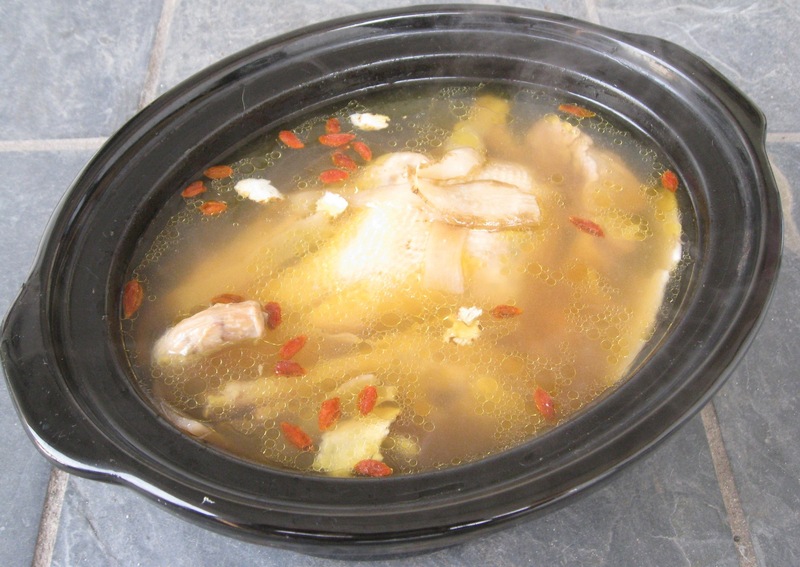 What a great idea to cook it in a slow cooker! I also like to "throw" everything into the slow cooker for herbal soups! so easy and delicious! I agree, yours sound much more flavourful than the korean version! Hope you are on high ground, away from the path of the hurricane. 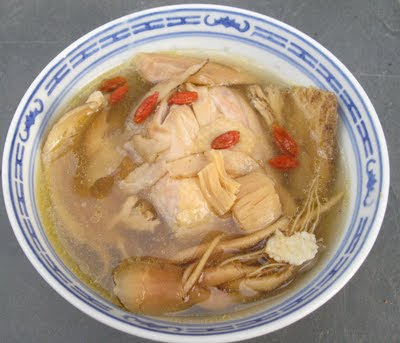 i can imagine how tasty this chicken soup, YUM! haha!! still can't use to Korean gingseng!! 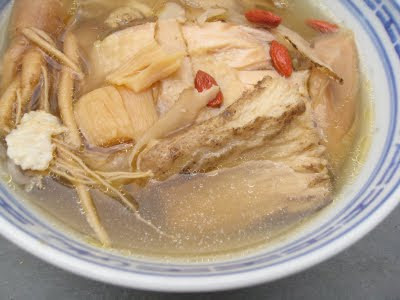 btw,Chinese style always the best!! Thank you for your concern..now I'm back..just crazy cleaning and washing these day! Thank you..yes it's..mom cooking always the best ,right?